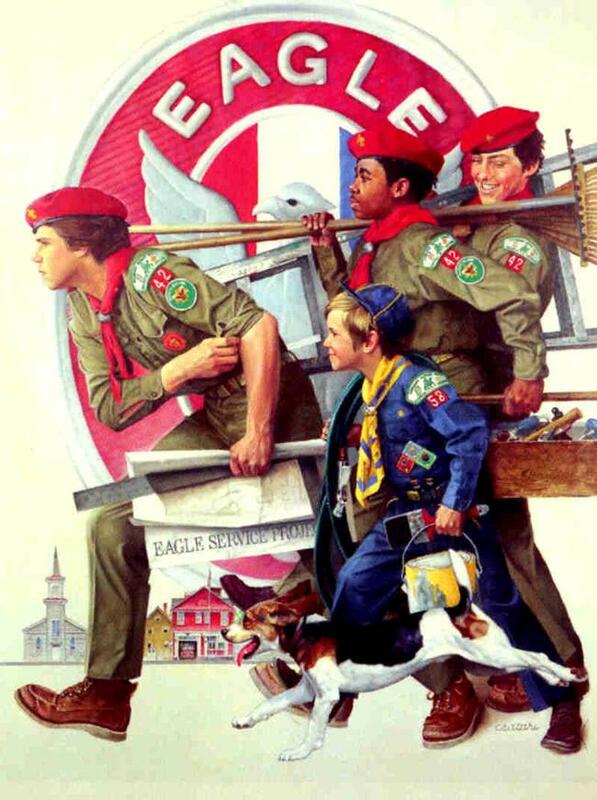 This page is intended to assist in the achievement of the Eagle Scout rank by providing information, links, and documents that you will need in order to complete your eagle scout rank. A helpful guide to navigating the eagle scout rank. This provides most of the information you will need to navigate the Eagle Scout project and rank application. This is the workbook that you are required to use throughout the Eagle Scout Project. It is an editable PDF file to have the information entered into it on a computer. A digital copy of the Eagle Scout rank application that can be edited the same way as the project workbook.